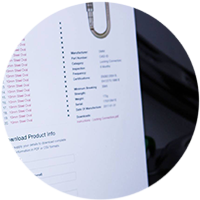 Originally founded in 2002, 5th Point responded to industry demand and began running Industrial Rope Access Trade Association (IRATA) Training Courses in New Zealand in 2009. After running courses in Christchurch, Auckland and Queenstown – we settled in the heart of Aotearoa: Wellington. As an IRATA International Member Company, we train the only internationally recognised industrial rope access qualification (IRATA). 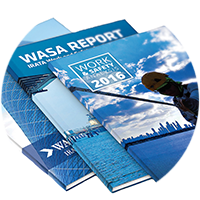 IRATA is recognised as the world’s leading authority on industrial rope access; the methodology created by the association has an unrivalled safety record. 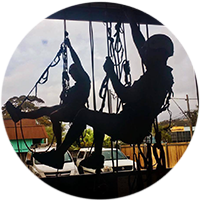 We established New Zealand’s first purpose-built training facility, located in Petone, Wellington, with provision for training industrial rope access, height safety and confined spaces training. Over the past two decades, 5th Point has continued to grow and develop, becoming the leading IRATA International training company in New Zealand, single-handedly promoting the growth of IRATA within New Zealand. This growth lead to the expansion of the IRATA International Regional Advisory Committee being re-named to reflect the rapid growth in the Australasia region. In addition, 5th Point have trained extensively abroad, running IRATA Courses in Darwin, Cairns, Melbourne, London, Doha, Dubai, Calgary, Seattle and Las Vegas. We specialise in reinforcing theory through practical application: these courses are delivered with a strong focus to hands-on and task orientated learning, specific to the working at heights and industrial rope access sectors. US 23960-64 Mobile elevated work platforms. Supplementary to the practical learning, these courses provide workers and/or persons conducting business or undertaking (PCBUs) with a greater understanding of the legal requirements for working at height within New Zealand. Understanding of our clients’ requirements and ability to deliver results to meet their business objectives. 5th Point have the only homegrown IRATA International Instructors, and multiple team members who are heavily involved in both our Regional IRATA Advisory Committee and the IRATA International Association on a Global level.